The Scottish Tenant Farmers Association welcomes the announcement today from the Tenant Farming Commissioner that a solution has been found to allow a tenant farmer to remain on a farm he rented from Buccleuch Estates. 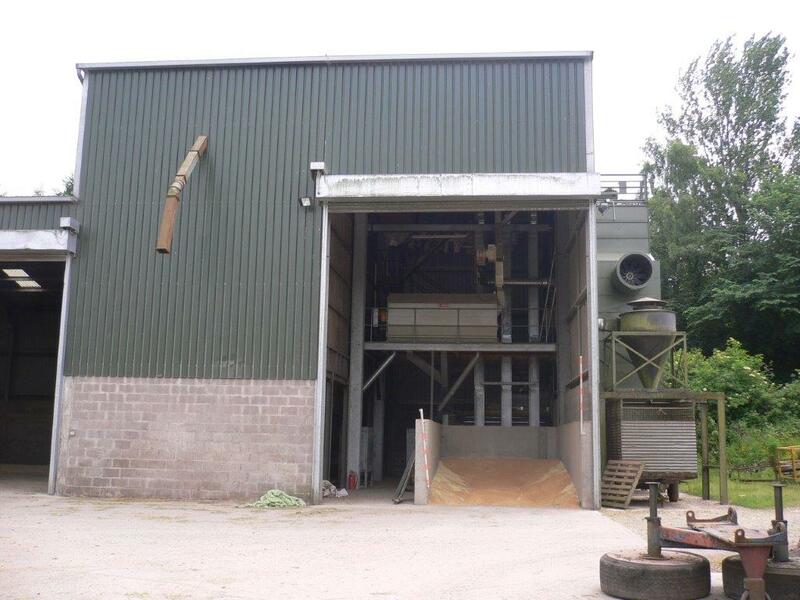 David and Alison Telfer occupy Cleuchfoot Farm on Buccleuch Estates near Langholm on a short limited duration lease. The couple wished to remain on the holding until their retirement and said they had received verbal assurance from the previous Duke of Buccleuch which would allow them to remain as tenants beyond the end of their short limited duration lease. Buccleuch Estates had wished to bring the Telfers’ occupation of the holding to an end earlier than their original planned retirement date in order to sell the farm and adjoining hill ground with the immediate prospect of vacant possession. 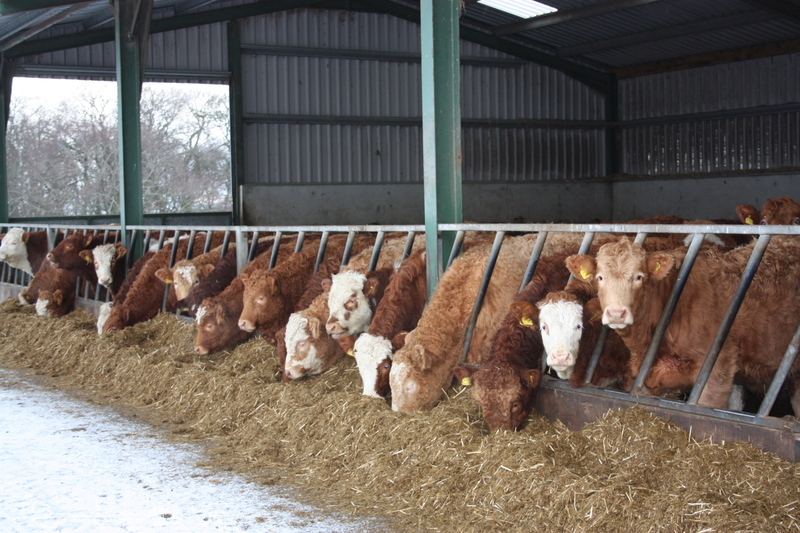 Last year the Telfers approached the Tenant Farming Commissioner, Bob McIntosh, in an attempt to reach an agreement between Buccleuch and the buyers to allow the Telfers to remain on the farm until their retirement. Through discussion with all the parties, a satisfactory agreement has now been achieved. Bob McIntosh, the Tenant Farming Commissioner has, today, issued his latest Code of Practice, “Agreeing and Managing Agricultural Leases”, directed towards landowners, tenant farmers and land agents. 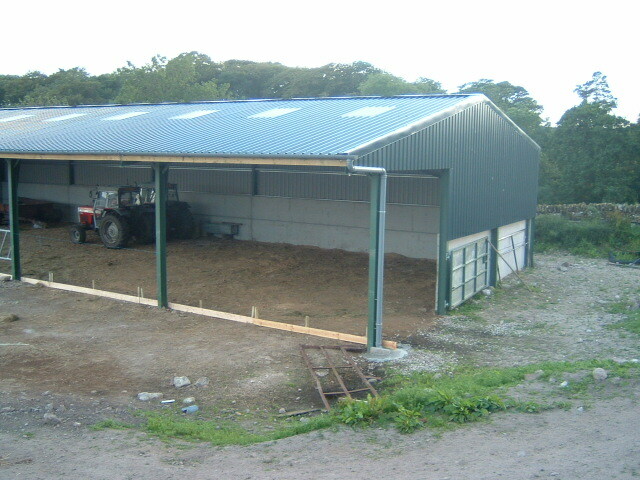 This is the sixth Code of Practice issued by the Land Commission and is intended to ensure that there are robust procedures in place to avoid misunderstandings when a lease is being entered into, when changes are made throughout the term of the lease and when a fixed duration lease is being ended. In supporting this latest code of practice, STFA Chairman, Christopher Nicholson said; “Scarcity of tenanted land is not a new phenomenon and competition for vacant farms has always been fierce. It is true today as it was forty years ago that tenants, having made a successful bid for a farm, are quite likely to sign up to a lease without fully understanding its consequences and implications. Fortunately, the new duration tenancies as well as recent reforms to tenancy law have given a great deal of added protection to the tenanted sector and the consequences nowadays of making a mistake will not be as serious as in the past, when signing a lease committed future generations as well as the present one. “Similarly, it has not been uncommon for secure tenants to sign away their security of tenure for the sake of obtaining more land, a new shed or even just a rent reduction. Dozens of these tenants are now facing a very insecure future in Limited Partnership tenancies which can and often have been, brought to an end with very little notice. “Recent legislation has outlawed practices such as post lease and write down agreements for tenant’s improvements, but there are a number of tenants who have now found that they have signed away a valuable asset without realising what they are doing. “We would join with Bob McIntosh in encouraging all tenants to thoroughly examine their leases and pay special attention to any new agreement they are about to sign. Anyone signing a new MLDT or an SLDT should be absolutely clear what the terms are and who is responsible for what and what happens when the lease reaches the end of its term. “STFA has also been made aware of some tenants of 1991 secure tenancies who have been asked by their landlord to renew their leases for taxation purposes, for the landlord’s benefit, (leases entered into before 1995 are only eligible for 50% inheritance tax relief, whereas post 1995 leases attract 100% relief). In most cases tenants have taken good legal advice and ensured that the new lease has the same benefits as the old one, including carrying forward tenant’s improvements, but there are a minority where this has not happened and the tenant’s family’s investment in the holding has been lost. 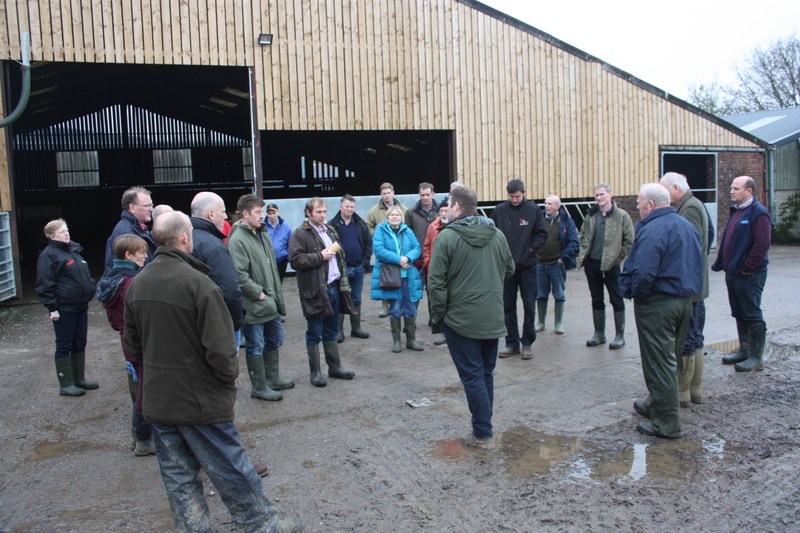 Last week saw the conclusion of a round of seven farm walks, held by the Scottish Tenant Farmers Association, demonstrating and explaining to tenant farmers how to carry out the amnesty for tenant’s improvements. The farm walks consisted of an inspection of the tenant’s improvements and fixtures accompanied by a practical discussion of how they were carried outand what investment, if any, had been made by the landlord. The farms visited all had an interesting variety of works to be considered as improvements ranging from buildings, fencing and housing improvements to the less obvious land improvements such as drainage and stone clearance. The farms were all under secure tenure with leases ranging from 40 to 140 years old with the older leases highlighting the investment that tenant families had made over the generations with some even installing electricity, water and fencing and converting moorland to arable. Walking around the farms discussing improvements raised some interesting points for discussion; how to treat joint investments by landlord and tenant; the effect of post lease agreements which transferred landlord’s obligations to the tenant; how to treat march fences which had been renewed by the tenant. The afternoon sessions dealtwith the process of completing the amnesty and explaining what evidence and information is required to demonstrate that the improvement was carried out by the tenant. Tenants were encouraged to “send the dog wide” in gathering potential improvements, but to be prepared to be pragmatic and prioritise the most such as important items to be submitted. Tenants were repeatedly reminded that the intention of the amnesty was to agree ownership of improvements and fixtures, their cost and compensation value were immaterial at this stage and would need to be considered until a valuation was required for waygo compensation or a farm sale. Commenting on the farm walks STFA chairman Christopher Nicholson said: “These farm walks have attracted a high level of interest and have been extremely successful in giving a practical demonstration on how to compile a list of improvements and in explaining the more technical aspects of completing the process Feedback from the meetings has shown most attendees having taken the advice on board and already getting down to making a start on compiling a list of improvements. “Time is running out and tenants not getting underway with the amnesty over the next few months will struggle to complete it by June 2020. Experience has shown that the average amnesty will probably take at least 9 months to complete and those leaving it until next year will find the farm calendar getting in the way and the closer to the end of the amnesty, the agents will be and the less time they will have. 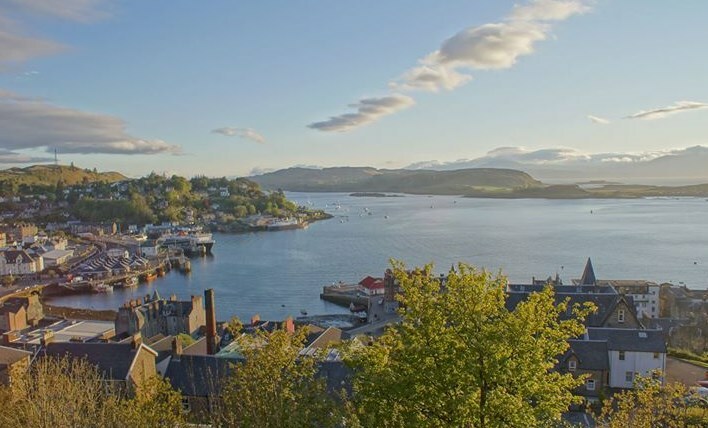 Commenting on the initiative STFA director Angus McCall said: “Completing the tenants’ amnesty is one of the most important tasks most tenants will ever undertake. This is a unique opportunity to turn the clock back to regularise and record improvements carried out years ago which may not have been correctly notified. Not only will this mean that these items will now be eligible for end of tenancy compensation, but identifying tenant’s improvements and fixtures will be essential for the new rent test due to be rolled out in the next year or so. “The amnesty expires in June 2020 and with not much more than 18 months to run, tenants cannot afford to delay much longer and should resolve to use the long winter evenings to compile a list of improvements and the necessary evidence to prove ownership. “Tenants’ improvements do not just extend to buildings, fences, houses and the more obvious works which have been carried out over the years, but also to less obvious items such as drainage, reseeding and rock clearance. The farm walks will provide an opportunity to examine the scope of what may be considered as a tenant’s improvements and the Tenant Farming Commissioner will be on hand to give some practical guidance and clarity”. The farm walks are open to members, but non-members are welcome to join STFA beforehand and attend the events. Registration is essential and early booking advisable. To book or for further information contact STFA on 01408633275 / 07767756840 or email stfa@tfascotland.org.uk. The Scottish Tenant Farmers Association has welcomed the Chairman of the Scottish Land Commission’s intervention in the ongoing row between Buccleuch Estates and tenant farmers facing eviction from the land they farm on the Eskdale and Liddesdale Estate. Chairman Andrew Thin has criticised the treatment of David and Alison Telfer by their landlords, who he says are behaving unreasonably. The Telfers now have until November to leave the farm. Applauding Andrew Thin’s comments, STFA director Angus McCall said; “It is high time that Buccleuch Estates realised that the decisions they make affect the lives of individuals who have been living and working on estate land and should not just be treated as pawns in the land management game. 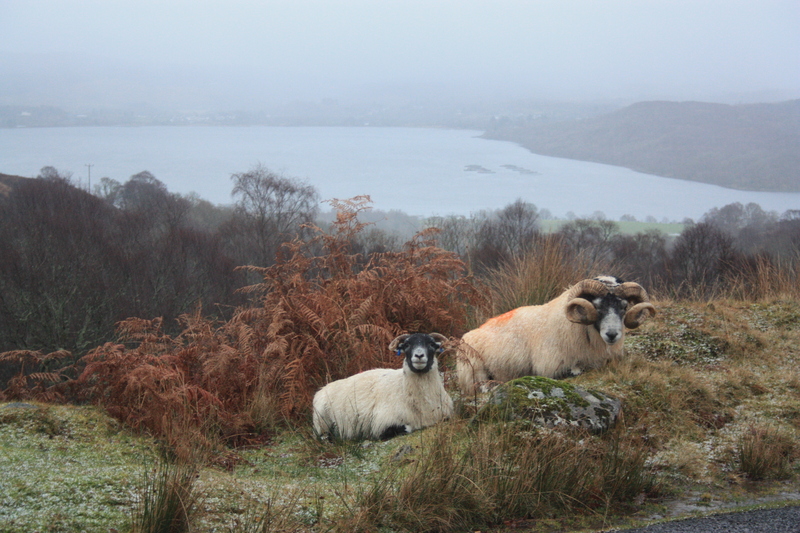 The Duke himself, his CEO John Glen and their factoring team have already been harshly criticism by the local community at a meeting called in February of this year to discuss forestry proposals on the Eskdale and Liddesdale Estate. These proposals now seem to have been replaced by a policy of selling the land, much of it with sitting tenants on short term tenancies, thus leaving the business of removing the tenants to make way for trees to the new owners. 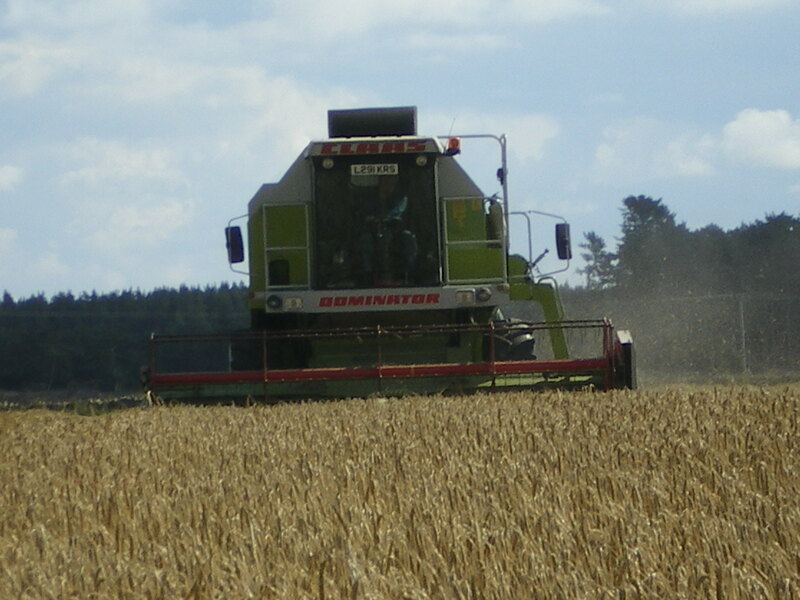 The Scottish Tenant Farmers Association has warmly welcomed the latest guidance on negotiating and conducting rent reviews issued today by Scotland’s Tenant Farming Commissioner (TFC), Bob McIntosh. The guidance builds on the2015 guide published jointly with NFUS, STFA and SLE and aims to clarify some aspects of the rent review process, particularly those relating to the provision of evidence and the use of the inflation linked sense check. The guidance is mainly aimed at 1991 tenancies but will also be relevant to some LDTs which have opted to use the same rent test. Commenting on the latest guidance on rent reviews STFA Director Angus McCall said; “The ways in which rents are determined and rent reviews are conducted have been the subject of some intense debate over the last couple of decades triggering changes in two Acts of Parliament. This guidance seeks to continue reforming the rent system by ensuring that rent reviews are conducted in a fair and transparent manner, with all rent proposals based on sound verifiable evidence and negotiations carried out in a calm and responsible manner where neither side tries to “put one over” the other. “It is disappointing that STFA is still hearing reports of rent reviews being carried out with scant regard to the guidelines agreed by the industry, albeit by a minority of land agents. Concerns about the scale of proposed rent increases and the lack of transparent evidence which would justify such an increase led to complaints being raised with TFC, Bob McIntosh earlier this year and we are pleased to see some aspects of the recommended rent processes reinforced and clarified in the latest guidance. “The TFC has explained that the inflationary linked Consumer Price Index “CPI” is not intended as a rent setting prescription, but as a “sense check” and just one of the factors to be taken into account in determining the rent. Many land agents have got into the habit of adopting the CPI as a handy shortcut to justify rent increases without too much work, regardless of other economic or comparable evidence. “The Guidance has also reinforced the need for transparency and honesty in justifying and explaining evidence put forward by both parties in their rent proposals or counter proposals. Too often rent demands have been based on vague comparable evidence presented with no detail, identification or explanation, making it virtually impossible for the other party to analyse to produce counter proposals. STFA agrees with the TFC’s conclusion that rent reviews require agreement based on discussion and analysis of evidence provided by both sides. Wherever possible, comparable evidence should not be presented without identifying the holdings to allow adjustments for differences. Rent determination is not an exact science and rent proposals should therefore never be presented on a take it or leave it basis that precludes the opportunity for discussion and negotiation. “The new rent system will be based on the productive capacity of the holding and whilst we wait for the new system to be finalised, those conducting rent reviews should bear in mind that rents should always be fair and economically justifiable. If agreement cannot be reached, STFA would always recommend the use of expert determination or even arbitration with the Land Court as a last resort. The Scottish Tenant Farmers Association is using this week’s tenants’ amnesty awareness campaign to urge tenant farmers to take advantage of the one-off opportunity for tenants to register improvements they have made on their farms, so they will be eligible for compensation should the tenancy come to an end. The 3-year amnesty has now less than 2 years to run and, with only a fraction of Scotland’s the 5000 or so tenants having made a start and even smaller numbers having completed the process, time is running short. The amnesty applies to all types of tenancy where improvements have been carried out without the necessary notices and consents which would qualify them for waygo compensation. It will not, however, apply where the landlord objected to the original improvement notice or if the improvement has been carried out in a manner significantly different from the original notice. The improvement must be judged “fair and equitable for compensation to be payable and the landlord can object if he carried out the improvement in whole or in part or allowed a benefit to the tenant in consideration of his carrying out the improvement. STFA Chairman Christopher Nicholson commented; “STFA views this as one of the most important reforms to come out of the 2016 Act. It will not only ensure that tenants can receive fair compensation for their improvements, but it will also establish a record of improvements that must be ‘black patched’ or disregarded at rent reviews. Many tenants on secure tenancies may consider that their tenancies will never come to an end and the amnesty not worth bothering about. However, although that may be the case, rents are soon to be based on the productive capacity of the holding and identifying tenant’s improvements so they can be disregarded will be crucial. After all no one wants to be rented on their own improvements. “It is up to the tenant to initiate the process and this may involve a fair bit of work in looking out evidence, such as invoices and past correspondence, to show the tenant or his predecessors carried out the improvements. The more evidence that can be put together, the easier it will be to prove that it is fair and equitable that compensation should be paid. “To cut back on cost, most tenants should try and do the legwork themselves in compiling a list of improvements and looking for evidence, after all they know their own farms best. On the other hand, professional assistance will probably be needed for the more technical tasks, evaluating improvements to judge which will meet the fair and equitable test, and, presenting the amnesty notice to the landlord and negotiating improvements to be registered. The final agreement is a legal document and should also be professionally checked. “Finally, there are plenty sources of advice available and TFC’s Code of Practice should be read and followed. It should also be noted that, although it is the tenant’s responsibility to initiate the amnesty discussion, thereafter landlords and tenants should jointly prepare an agreed list of improvements and both parties should assemble and be prepared to share relevant documents and other evidence past agreements and transactions relating to improvements. In other words, there is an expectation that this should be a co-operative and consensual process. This Monday sees the launch of a week-long campaign by the industry to raise awareness of the amnesty on registering improvements that tenant farmers may have made to their properties and land. The campaign will be mainly conducted through the press and social media and aims to emphasise the importance of the amnesty period which started on 13 June 2017 and lasts for 3 years. A key message of the campaign will be to highlight that the amnesty is not only essential to gain agreement on improvements for which the tenant can claim compensation at the end of the tenancy, but also for rent reviews. A key principle has always been that a tenant should not be expected to pay rent on his own improvements. The week-long campaign will feature video interviews with Crown Estate tenant Brian Shaw and his factor Mark Fogden from Savills who will speak about their experiences in conducting the amnesty, and it will also promote the Tenant Farming Commissioner’s Code of Practice. The amnesty is one of the provisions of the Land Reform Act (Scotland) 2016 and allows for certain past improvements carried out by the tenant to be eligible for waygo despite missing notices or consents. The amnesty will last only for a 3 year period during which a tenant may give notice to his landlord that he intends to claim compensation at waygo for certain existing improvements. Commenting on the campaign, STFA Chairman Christopher Nicholson said: “We are delighted that the whole industry is getting behind this move to encourage tenants to take part in the amnesty. The clock is ticking fast as STFA and tenants should remember that they are responsible for initiating the process and should do so as soon as possible.